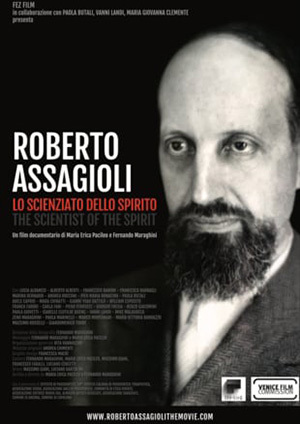 Roberto Assagioli saw a need for “a science of the Self and of its energies”. In this glossary Item, we will see how psychosynthesis is the first step towards Assagioli’s goal of a new psychology, called Psychoenergetics. Assagioli spoke extensively about different types of energies in his books and articles, and in doing so he created a foundation for a new psychology of energy, which he called “psychoenergetics”. In a lecture from 1973, which has been published as an article called The New Dimensions of Psychology: The Third, Fourth, and Fifth Forces, Assagioli presented psychoenergetics as one of the five waves of psychology. He laid out the historical development of the science of psychology, from its inception in the last decades of the nineteenth century to the present. He proposed a development moving from behaviorism to the psychoanalytic movement, then to humanistic and transpersonal psychology, finally culminating in the emerging Fifth Force of psychoenergetics. The physical energies, starting from the sub-atomic level and extending to the astronomical, galactic level. The biological energies, the organisers of living matter. Specifically psychic energies of all qualities and at all levels. With these comments, Assagioli is taking up an old thread because his writings from the beginning are permeated with the concept of energy. Let me explain how he shaped the contours of a new emerging psychology. 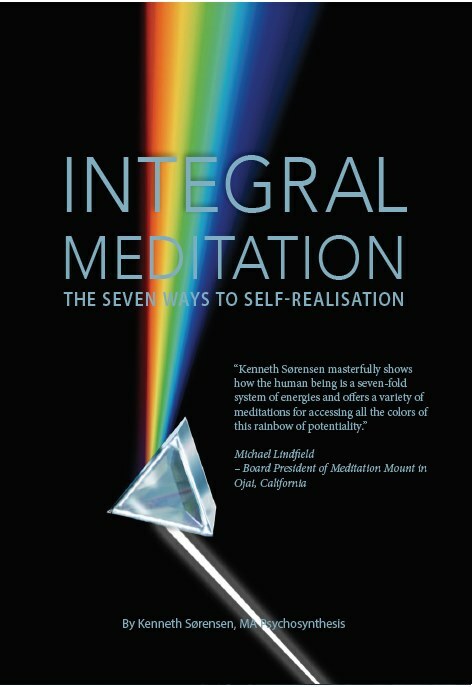 What we hope to see developed over a period of years – and certainly do not claim has yet been achieved – is a science of the Self, of its energies, its manifestations, of how these energies can be released, how they can be contacted, how they can be utilised for constructive and therapeutic work. At this stage, since we do not have scientific instruments which enable us to measure these energies directly, we still have to rely on essentially a phenomenological position, in the sense of insisting on the experience itself, and hoping that sooner or later – maybe not in the lifetime of the author – science will attack this problem on a rigorous ”energy” basis. e. how they can be utilised for constructive and therapeutic work. 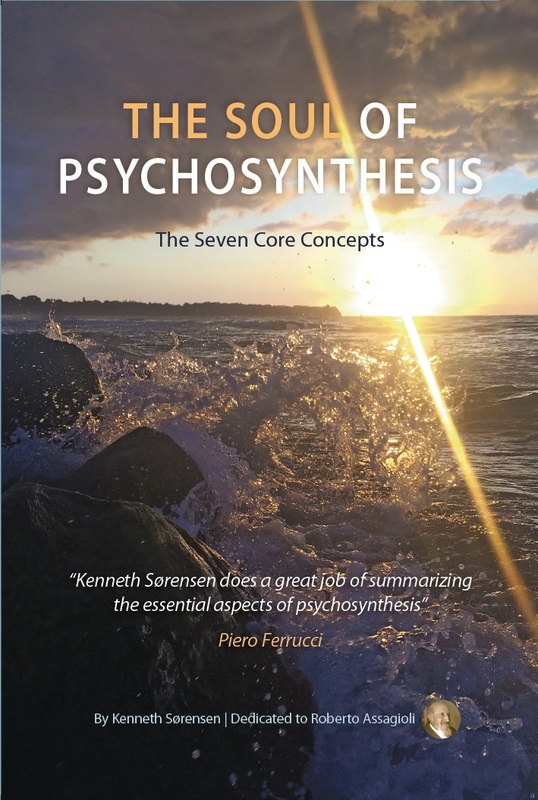 In his books: Psychosynthesis, The Act of Will and Transpersonal Development, he gives many examples of how to work with energies. His Ten Psychological Laws, from The Act of Will is prominent in this respect. 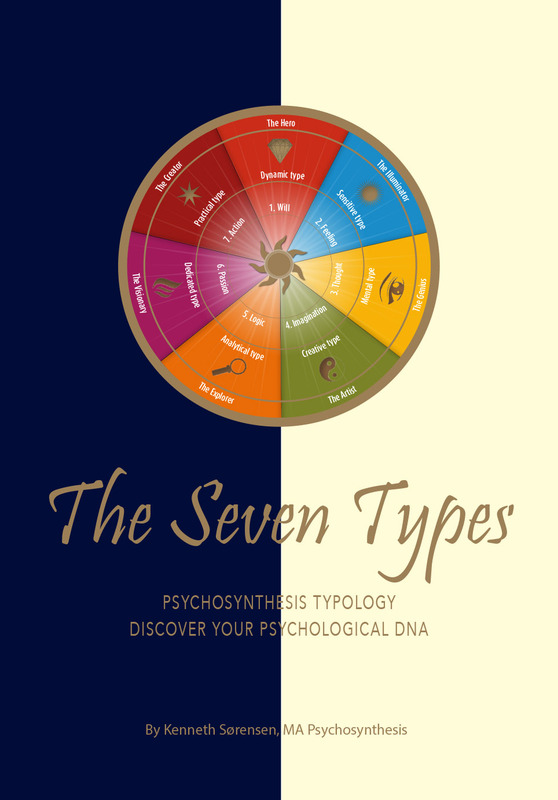 Psychoenergetics is also associated with the seven rays, the seven ways and the seven types. Read more in the article The Seven Types.